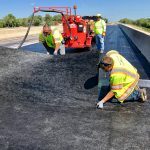 Field reports are generated by Crafco representatives as they witness state agencies and contractors utilize Crafco pavement preservation materials and equipment to repair roads and bridges. 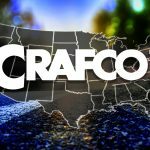 Field reports detail the results of Crafco products used in an array of climates, traffic conditions, and surface types. 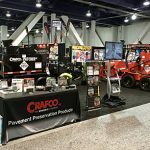 The case studies detail how a Crafco product addressed the pavement preservation needs of an agency or contractor. Case studies walk the reader through the issue, the material choice, and the end result. If you would like to obtain a copy of any Field Report or Case Study shown below, simply fill out our contact form, and you will receive an email with a link to your desired reports or studies.